How To Stop Foreclosure Sale In San Antonio | Click to find out how. 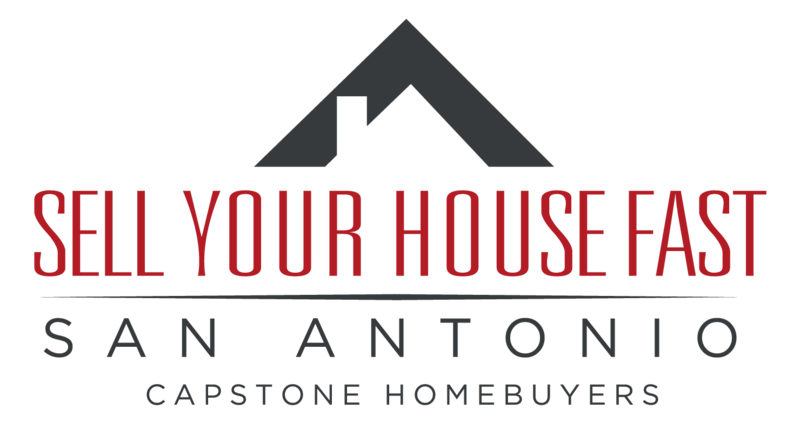 Want to know How To Stop Foreclosure Sale In San Antonio? Continue reading to explore all of your options before it is too late. 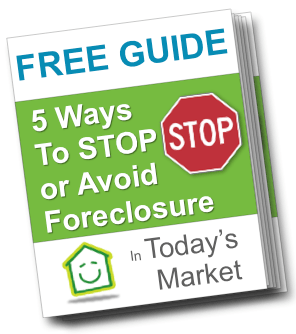 So, are you in foreclosure and want to learn how to stop foreclosure now? We’ve created free online guides to help homeowners just like you find out your options on getting out of the sticky situation you may be in now. You aren’t the first person to go through a foreclosure… and won’t be the last. There are so many ways this can happen. In fact the government has several options to help people who find themselves in this type of situation. However when those options won’t work or will take too long, we are here to help.